Lifetime Membership is going to be ceasing in the very near future. Lifetime Membership is being offered at $94.95. ONE FEE, NO MORE TO PAY FOR LIFE. However, as members who have registered to be Premium Yearly members, we thought it only fair to allow you to upgrade your membership to Yearly Membership. 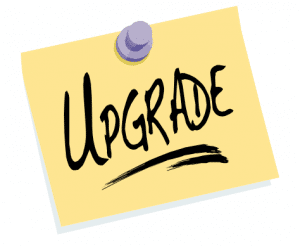 If you wish to UPGRADE, there is a fee of $50 which will automatically upgrade your existing membership to lifetime. 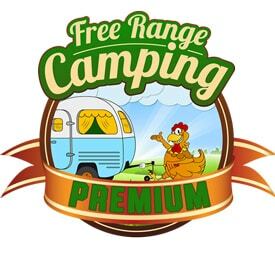 Login with your existing Premium Membership details below.